Do something you are passionate about, work flexible hours and change people's lives. 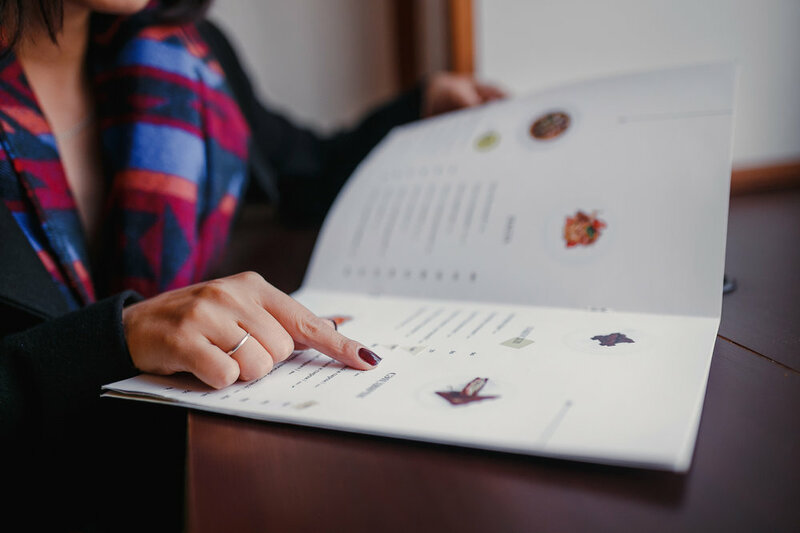 The 10576NAT Certificate IV in Weight Management is designed for people that wish to work within the health and fitness industry, with a focus on the development of skills and knowledge in nutrition and weight management. The qualification will educate graduates to provide weight loss coaching to a variety of clients. Graduates of the qualification will be competent in a range of functions in the weight management field, working collaboratively with allied health practitioners to help educate and mentor client to achieve their weight management goals. This will be achieved through the implementation of programs and services as well as working on client’s motivation. Weight management focuses on the dietary, psychological and exercise needs of clients. Graduates will also learn the skills required to provide coaching programs and services, such as delivering presentations, designing programs and customised coaching services. Blended Delivery (Online with optional work placement). The course is self-paced; however, students are given a maximum of 12 months to complete the course. This 10576NAT Certificate IV in Weight Management requires completion of 11 core units. Units have been grouped into 7 learning modules as outlined below. Have computer literacy skills to email, send and write word documents and to use basic spreadsheets.